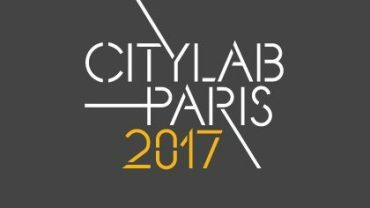 Panthea Lee and Zack Brisson will join dozens of urban experts at the CityLab Summit in Paris to discuss city-level solutions to global challenges. The conference, hosted by AtlanticLIVE, convenes mayors from over 30 global cities to collaborate on innovative ways to move our cities forward. As part of the two-day event, Panthea and Zack will share key insights into city-led initiatives, and learn from other advocates of local change.